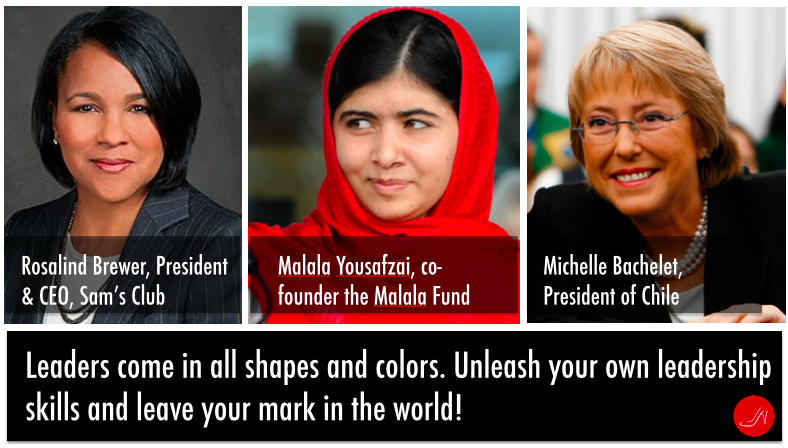 Leadership Quiz: Do you have what it takes to be a leader? 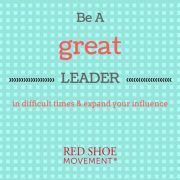 You are here: Home / Red Shoe Movement Blog / Quizzes and Tests / Leadership Quiz: Do you have what it takes to be a leader? 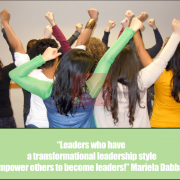 What can a leadership quiz tell you about your leadership skills? Take it and find out! How often do you come across online quizzes that you find yourself answering on the fly? Some of them are fun, some are silly, but the best of them make you think. That’s what we hope this leadership quiz does for you. 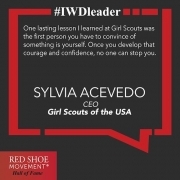 We hope it makes you think about your leadership skills and your next career step. A leadership quiz can provide insights into your own leadership skills. How useful can a leadership quiz be? A leadership quiz like the one we designed for you can shed light on your inclination, interests, talents, listening skills (a critical leadership skill!) and leadership style. It’s a great way to explore your decision-making skills and whether you are in the right career track. If, once you answer the leadership quiz you realize that your career could use some tweaks, don’t rush into anything. Do some thorough research before you make any life-changing decisions. Talk to your trusted board of advisors, your mentors, your colleagues, and your former bosses. Let this leadership quiz be the sparkle that ignites a conversation about where you want to go next and what you need to get there. For instance, we consider listening skills to be a very important aspect of a leader and they can be developed with the appropriate training. So —although we wouldn’t suggest you give this leadership quiz the power to decide your future— we do highly recommend that you answer it as honestly as possible to get some insights into your leadership skills that can be useful when planning the next steps in your career. Help her figure out what she really enjoys doing and what her best career move is. 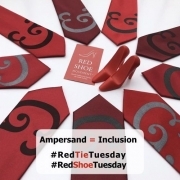 Help her explore potential growth opportunities within your department. Review the pros and cons of moving to another department. Discourage her from moving to another department. Flirt back just for fun because not doing so would send the message that you don’t have a sense of humor. And you might be able to get something out of it from a career stand point. Tell him that his behavior is inappropriate, go talk to someone else and complain to HR the next day. Smile and walk away to talk to other people. Continue the conversation without giving signs that you’re interested, and quickly assess whether he can be helpful in your career without you engaging in inappropriate behavior. Send a thank-you email to everyone who contributed to make it a success, copying all the senior management of your company. Thank in-person each staff member who collaborated. Write an article for your company’s newsletter sharing highlights of the event without mentioning who was behind the project other than the fact that you were the lead, and send the newsletter to all employees and executives in the organization. Write an article for your company’s newsletter sharing highlights of the event and thanking all contributors for their work, and send the newsletter to all employees and executives in the organization. Look for another job in a different company where your contributions will be valued. Realize you’ll probably never be 100% happy having a boss and decide to take your time to explore a few opportunities to open up your own business. Leverage and continue to develop your internal network to identify a different position in your own company where you can flourish. Take time to understand your boss’ personality and talk to her about how you feel. Ask for suggestions of what you could do to get along better. Say, “That was my idea!” and wait for a response. Give the CEO the email and phone number of the VP and tell him not to use your name because the woman doesn’t know you. 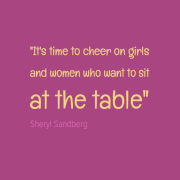 Make a point to meet the VP, introduce yourself, mention the fact that the CEO of the non -profit organization in which you volunteer is interested in connecting with her and ask for her permission to make the introduction. Write an email connecting the VP and the CEO explaining the mission and the great work that the organization does for the community, your long-term involvement with it, and the CEO’s interest in arranging a meeting. Tell the CEO that you don’t really know the VP of Corporate Social Responsibility and that your introduction would be as effective as a cold call. Yell for everyone to get out of the room immediately. Thank them for their input and then ignore their idea completely and continue to promote yours to the senior leadership team. Evaluate their idea, understand the difference in strength of each alternative and go with the strongest idea. Drop your own idea and completely support the new idea from the team without further delay. Thank them for their input, explain why you think your idea is and move on to the next item on the agenda without further discussion. Cancel the trip, apologize to your best friend, and put up with any costs associated with the cancelation without ever telling your boss you had a conflict. Tell your boss that it’s impossible for you to work over the weekend. You don’t provide him additional details as you are used to keeping your private and work life separate. Tell your boss you have plans to attend your best friend’s wedding overseas and that the trip was planned six month in advance and is non refundable. Ask what you could do to add value to the team before or after your trip, even if it means training someone else to do the work. Ask your boss what needs to be done in order for the project to succeed and then delegate the tasks to a trusted colleague with the promise to cover for her the next time around. Immediately ask for a meeting with HR and complain about the situation. Meet with your manager and explore the reasons why she chose the other person. If you don’t get a resolution then meet with HR. Quit your job and look for a company where you’re not penalized for taking advantage of existing company policies. 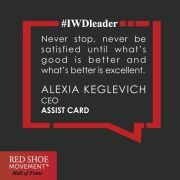 Meet with your manager and HR and make a case for why you are a better candidate for the position. 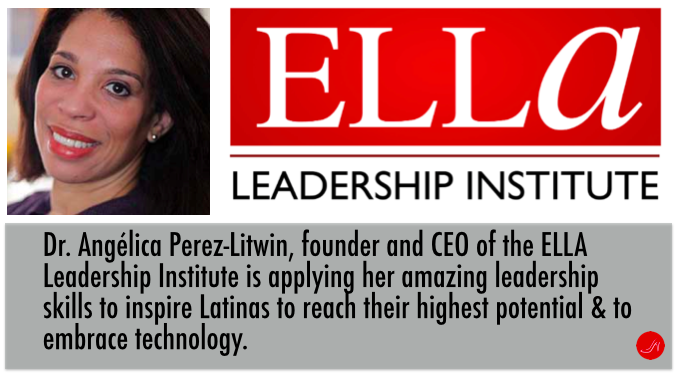 Please, enter the email where you would like to receive the results of the Leadership Quiz. You will be receive an email with your results shortly. If you do not see this email, please, check your spam folder and add us to your contacts. *We wish to thank James Estill of Procter & Gamble for his contributions to this quiz. 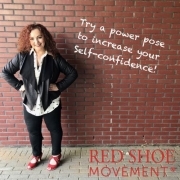 https://redshoemovement.com/wp-content/uploads/2014/10/Screen-Shot-2014-10-16-at-4.22.21-PM.png 223 597 Red Shoe Movement https://redshoemovement.com/wp-content/uploads/2017/02/RSM-logo-website.png Red Shoe Movement2014-10-28 21:29:252016-09-15 00:08:39Leadership Quiz: Do you have what it takes to be a leader? 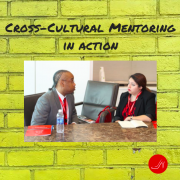 Cross Cultural Mentoring: Mentoring 2.0! 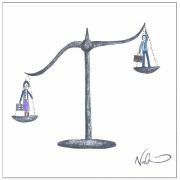 Women in male-dominated professions and industries What is Cultural Sensitivity?